We depend on you, just like you depend on us! 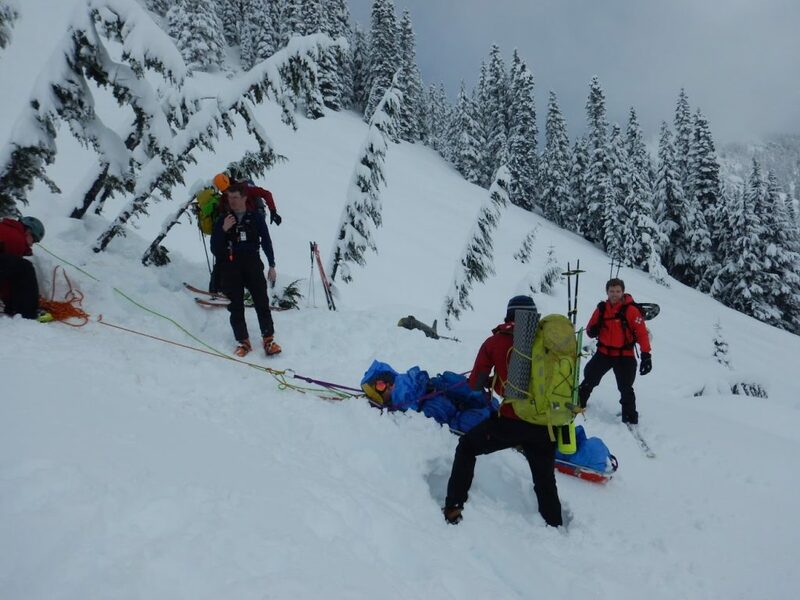 Seattle Mountain Rescue is a 501 (c)(3) non-profit organization run by dedicated, highly trained volunteers. We do not charge for our services, nor do we receive tax dollars. All of our operational expenses are paid for by donations. Seattle Mountain Rescue is registered as a 501c(3) under “Mountain Rescue Council” with EIN 91-6049880. Please consider making a one-time donation or subscribing to make a recurring donation. All donations are tax-deductible. “I wouldn’t be here today if it was not for the selflessness of your members. When I learned that you were an all volunteer organization I decided to make an effort to support your cause. Text us at (425) 292-8599 to give. Follow the simple SMS instructions to complete a donation in just a minute. If you have any questions, please send a note to our Fundraising Chair.